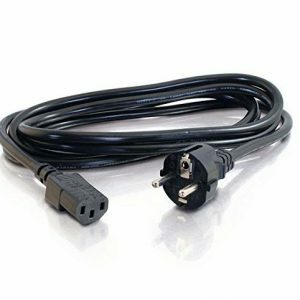 MultiplePWR cable is low cost solution for power distribution in eurorack. 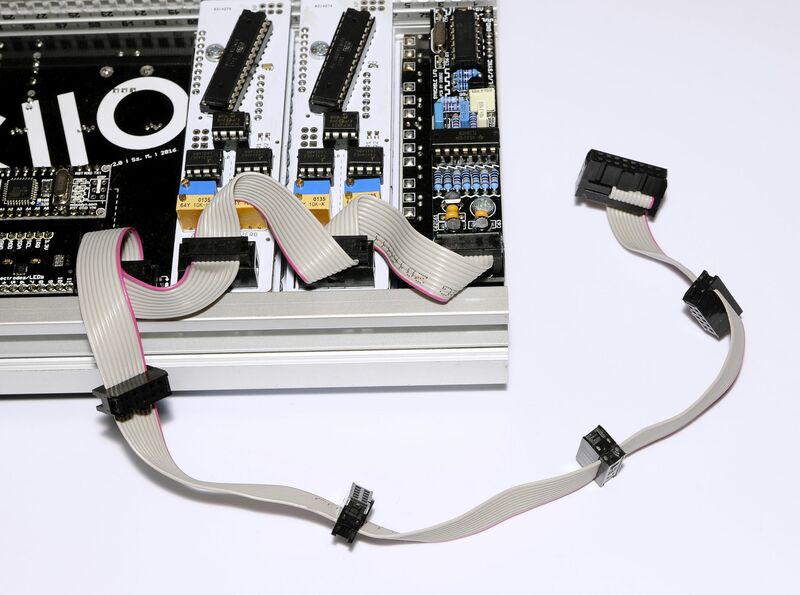 MultiplePWR cable is low cost solution for power distribution in eurorack. 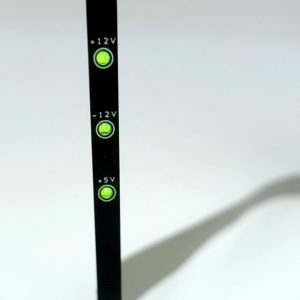 Easy instalation in to your case without drill or screws. 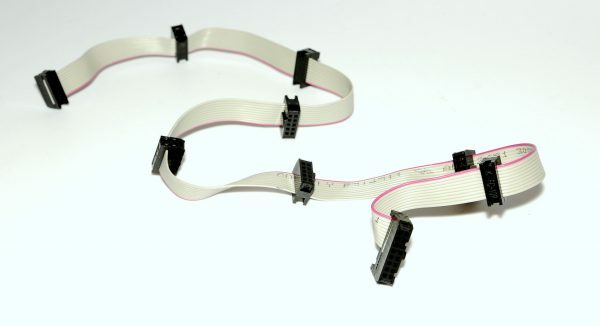 You do not need ribbon power cables. 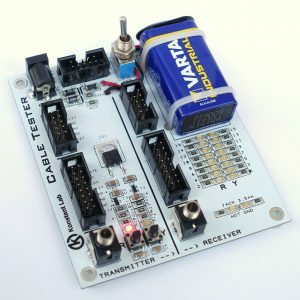 Headers on MultiplePWR cable can be connected directly to modules. 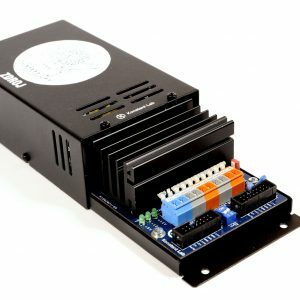 16 pins input header can be connected to PSU module. 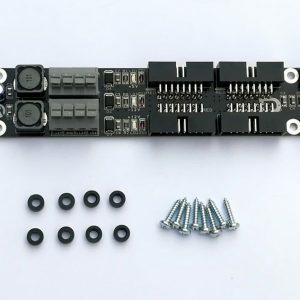 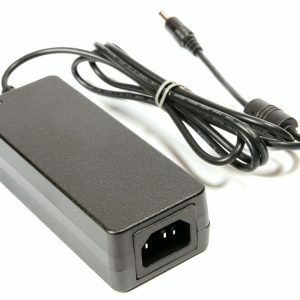 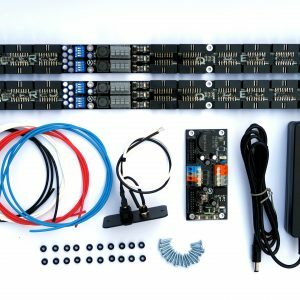 Perfect accessories for StrongPWR and µZDROJ PSU module.